Through their inspirations, the quartet offers an energetic and poetic music garnished with atmospheres from various influences, that will carry you on a journey of musical emotions. A View will be available on January 25th 2019. 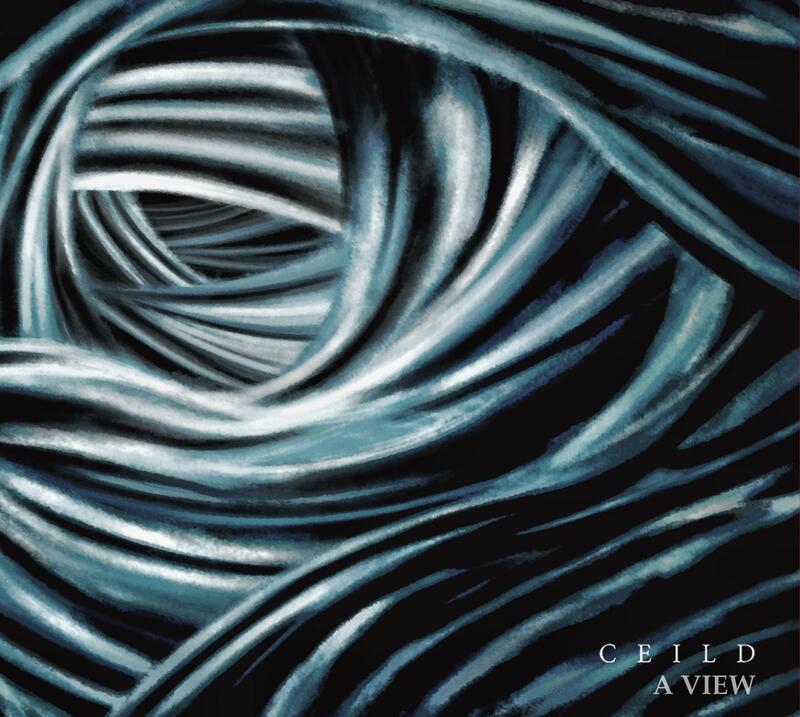 CEILD are thrilled to present their new instrumental work in France and beyond its borders, comes with an etheric and chaotic aura!